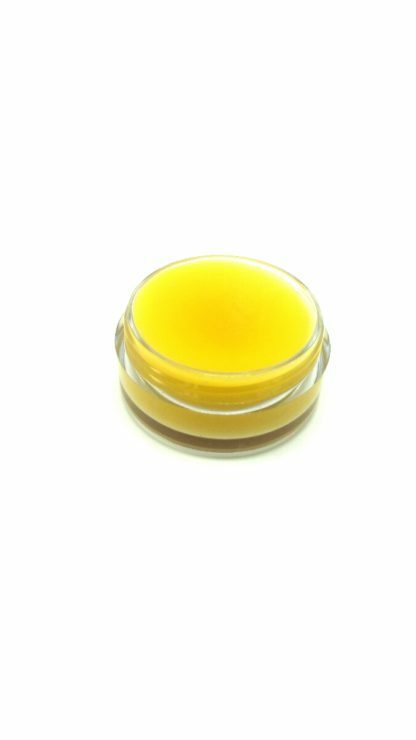 If you’re looking for an eye cream that increases skin firmness, minimizes the appearance of wrinkles, clears up dark circles, and reduces puffiness, without all of those harmful chemicals, look no more. The problem with conventional eye creams is that they work by temporarily constricting blood vessels or coating the skin in a film to artificially tone it. And if you’re using an antioxidant eye cream, then you should know that none of these antioxidants has been approved as a treatment for age-related skin conditions. Most of these products contain very low concentrations of antioxidants. In addition, the antioxidants are not well absorbed by the skin and have only a short-term effect. The chemicals used sadly have a lasting and damaging effect as well. 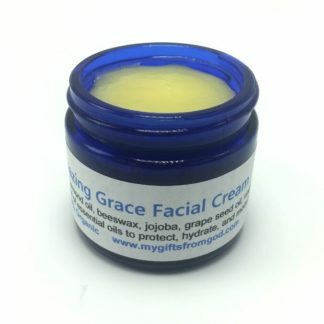 This intensive eye cream gives a natural wrinkle prevention. *Shea Butter stimulates collagen production to increase skin firmness, and improve the appearance of wrinkles around the eyes. 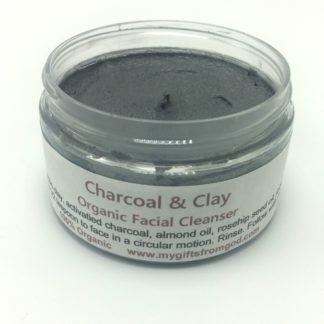 Even better, it helps reduce inflammation to combat puffiness. You’re also getting a nourishing dose of vitamins A, E and F for healthier skin. *Coconut oil is also great for skin since it’s rich in lauric acid and essential fats. Not only does it boost circulation to clear up under eye circles, but it keeps connective tissue strong and supple. This means less fine lines and wrinkles. *The beeswax in this recipe prevents moisture loss that can cause wrinkles. 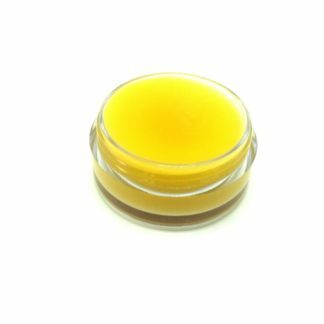 *Rosehip seed oil is very nourishing for aging skin, but since it’s a dry oil, it helps to reduce the overall greasy feel of this eye cream. 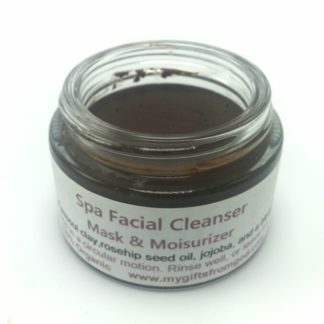 *Geranium essential oil is used for its ability to help diminish wrinkles and inflammation, and clear up dark circles. It’s important to note that this eye cream doesn’t contain any water. While water based creams make your skin feel moisturized at first, they end up drying out the delicate under eye area. A waterless eye cream also has a much longer shelf life. 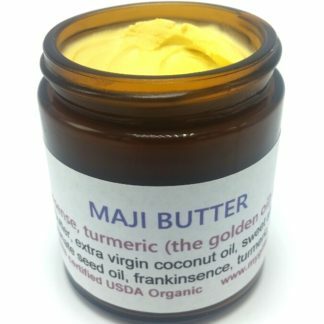 Ingredients: raw unrefined organic shea butter, cold pressed extra virgin organic coconut oil, organic beeswax, organic rosehip seed oil, organic geranium essential oil. Also works great as a moisturizing eye makeup remover. What? I’ve been using True Botanicals Deep Repair Eye Serum for like $98 and it doesn’t work as well as this. I could have bought 4 times as much from you for the same price. So glad I found your website. Oh, and I love that your products don’t have any toxic ingredients. Very impressive. 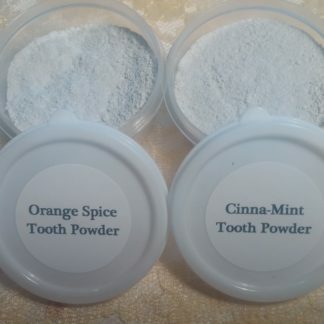 This product is absolutely amazing! I love that no toxins are going into my skin and that it makes me look rejuvenated. I have to say also that a little goes a long way. The price is incredible for such a quality product. Yay! !